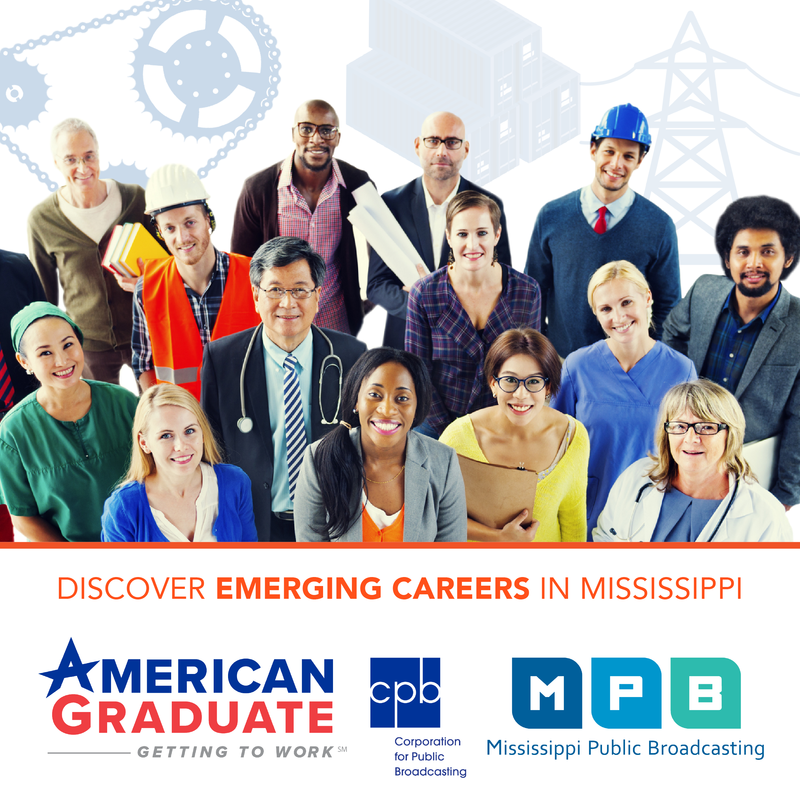 Coming up this week on MPB News @ISSUE: The Mississippi Adequate Education Program. 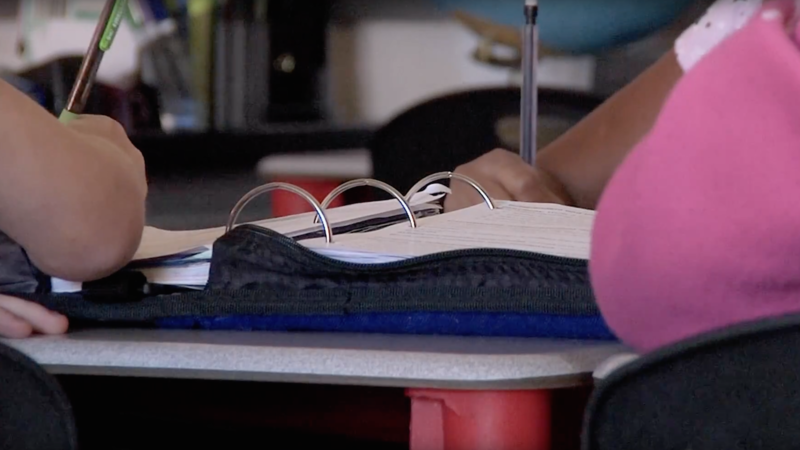 Republican legislative leadership wants to re-examine the state’s education funding formula for public schools. They want to know if there’s a way to get more money into classrooms, 20 years after the formula was created. View past episodes and more information here.